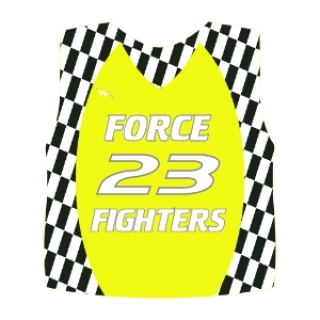 Order numbered pinnies, custom numbered apparel and sports apparel any way you want it designed from Lightning Wear. We can add team names, numbers and logos to just about any part of your apparel or gear. Made in the USA.